Blog about all things Kung Fu Los Angeles, featuring Wing Chun and Martial Arts articles and news by Sifu Todd Shawn Tei and California Academy of Martial Arts staff! Sifu Nancy's latest Community Issues article in The Tolucan Times covers simple and small weapons women can carry for everyday defense. Check it out here: http://tolucantimes.info/section/inside-this-issue/self-defense-everyday-weapons-for-women/. 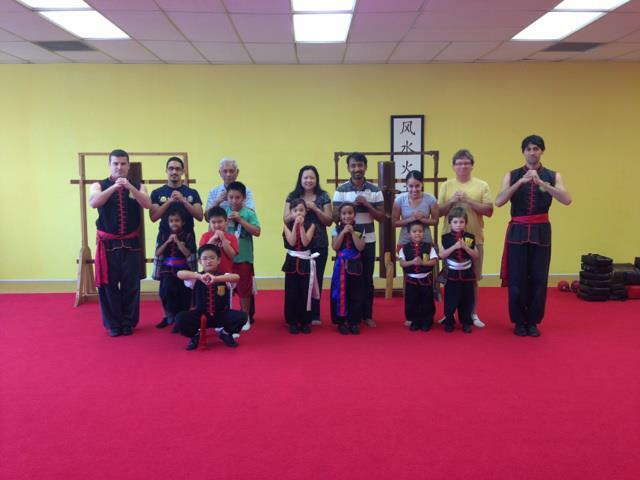 Mother's Day was extra special this year at California Academy of Martial Arts in Burbank. Parents of students and their guests were invited to participate in a family class. It was full of smiles, laughter, and a whole lot of fun! Check out the pics below -- you can find more through Facebook at Family Day 2013. 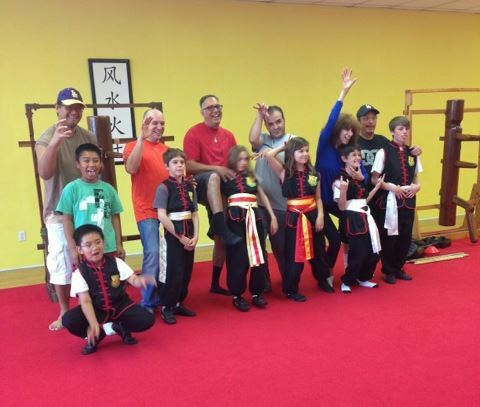 Welcome to California Academy of Martial Arts' blog about all things Wing Chun Kung Fu in Los Angeles! Sifu Todd Shawn Tei (Martial Arts Hall of Fame member) is Chief Instructor. California Academy of Martial Arts Burbank (Los Angeles) California's preeminent Wing Chun and Chinese Kung Fu school. 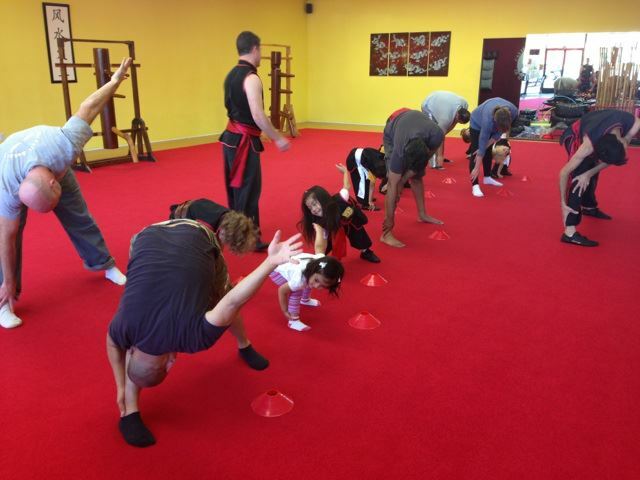 We offer both group and private training every day (7 days a week) with programs for adults and children ages 3 & up. Practitioners of all experience levels from beginners through advanced are welcome! Wing Chun Kung Fu, the style of Ip Man and Bruce Lee, is the focus of our training. 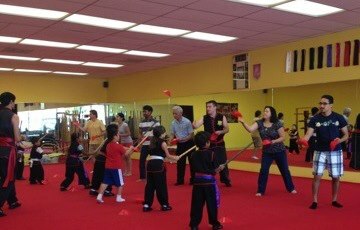 We also teach Bruce Lee's concept Jeet Kune Do, Shaolin Kung Fu, Choy Li Fut, Weapons, and Kickboxing. We are lifetime members of the Ip Man Martial Arts Association - Ving Tsun Athletic Association. 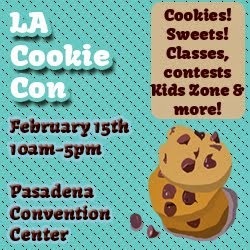 Please call us at (818) 843-7916 for more information or to schedule a trial class! Visit us on the web at http://www.kungfuwingchun.com. 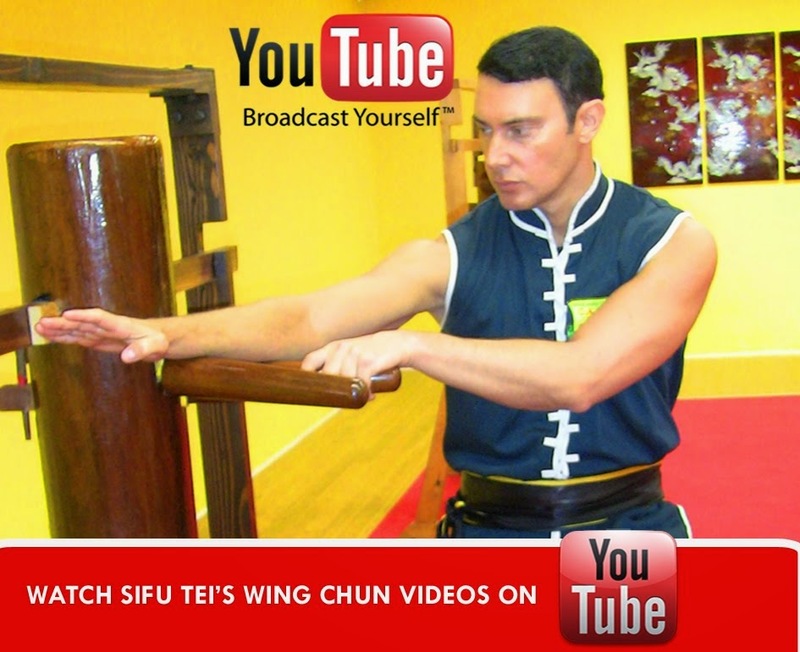 Sifu Todd Shawn Tei, Chief Instructor of California Academy of Martial Arts in Burbank, is a world famous Los Angeles Wing Chun instructor and fight choreographer. Martial arts blog maintained by California Academy of Martial Arts Burbank staff. Simple theme. Theme images by Nikada. Powered by Blogger.